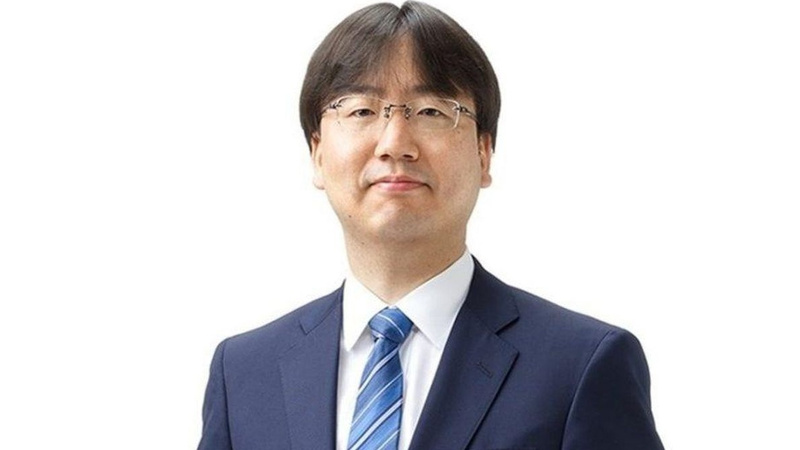 Nintendo President Shuntaro Furukawa recently spoke with the Japanese publication Sankei about the success of Super Smash Bros. Ultimate and the Switch. "The people who played Smash before come back for the moment. This accumulation of players contributed to the first steps in [in sales] "
9. He believes the target  Think the switch can move enough units for Nintendo to reach its fiscal target by next March? Were you one of those people who might have skipped the Wii U and 3DS version of Smash Bros. and now have returned for the Ultimate version? Tell us in the comments.